With "Phoenix Rise" as the main shaft, the library design the totem on the central floor of 3rd Floor at Main Library and extend it to the front main wall. The solid wall and perforated glass wall combined with the light effect bring out the image of "exploration, innovation, cooperation and sharing" in the entire district . Working up from the arched staircase in the library lobby, the first thing that greets the eye is the new information retrieval area called Information Commons, which represents the starting point for the study. By collecting and exploring the wisdom of the predecessors, this commons bring about the impact and inspiration of ideas, and then innovates knowledge. 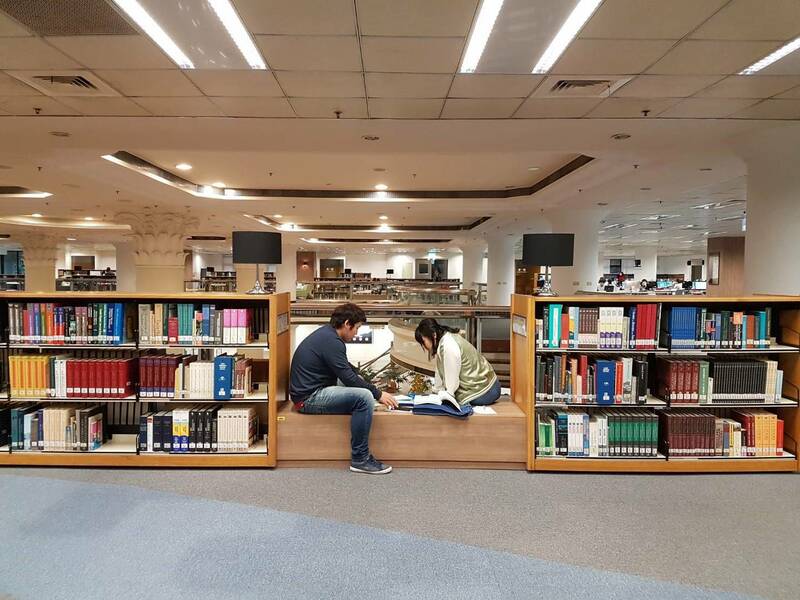 The western wing, Study and Learning Commons, create a friendly learning area with a bright and lively style of furnitureso that students learn through knowledge, happy to learn; encourage peer information sharing and collaborative creation, enrich the personal learning process. The eastern wing, Research Commons offer diverse discussion spaces, workshop workshops with flip learning, semi-open group discussion boards, personal briefing rooms and free and open discussion spaces in order to shape the atmosphere of adventurous research and promote a cross-cutting research climate through research activities Knowledge efficiency, stimulate more academic creativity, enhance research energy. 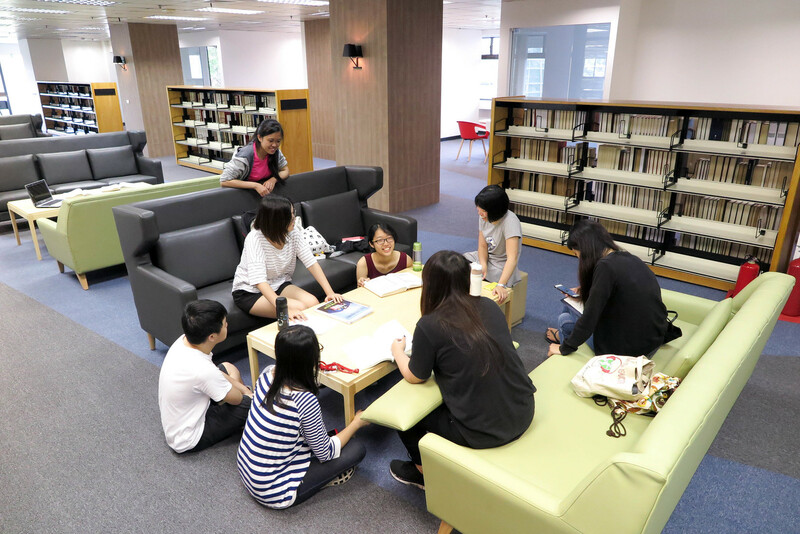 The reading area is shaped as a "study room" atmosphere with comfortable sofa, comfortable alone corner, high chair by the window, and the window view of green campus. It seems like students are phoenix temporarily parking on the plane tree and ready to fly higher. 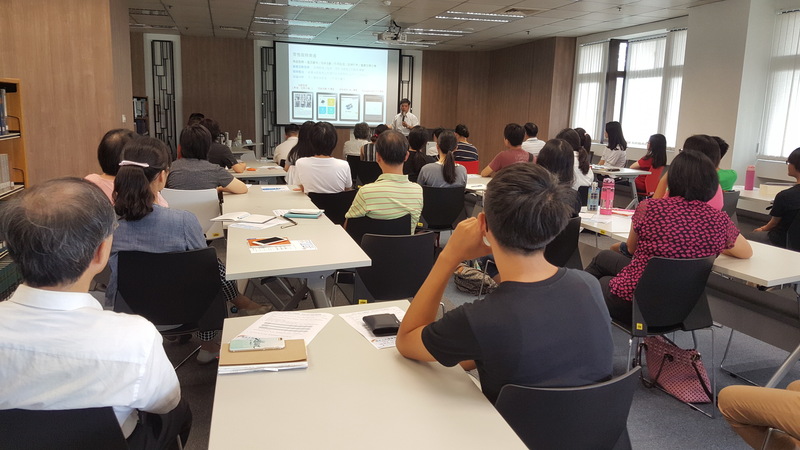 On June 2, 2016, the Reference Service Section held the soft opening ceremony titled by "Rise of Phoenix". The library dean professor Song introduce all the new spaces in each district on the 3rd floor to President Zhang Jiayi, Academic Vice President Ge Huanzhao, Executive Vice President Hu Yiren, other faculty and staff. 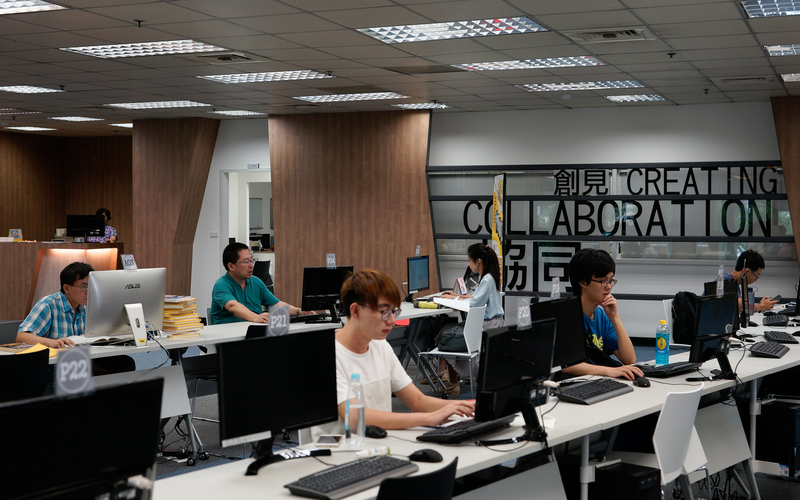 The new four-track theme of "Information Discovery", "Knowledge Innovation", "Collaborative Cooperation" and "Cross-domain Sharing" is designed to create a brand new friendly learning and sharing field.